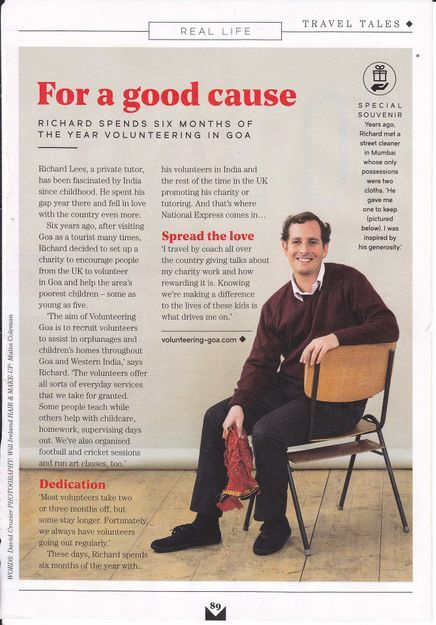 Volunteering Goa in the press! We are proud to have been recognised for our work by the local media in Goa as well as in the UK. In India we have been featured on Prutha, the main Goan positive news channel online, as well as in The Herald, Goa's oldest local daily newspaper.